Telecommunications giant, Globacom has announced world heavyweight boxing champion, Anthony Joshua as brand ambassador. The announcement took place at a media event at Eko Hotels, Lagos on Friday, February 1st, 2019. 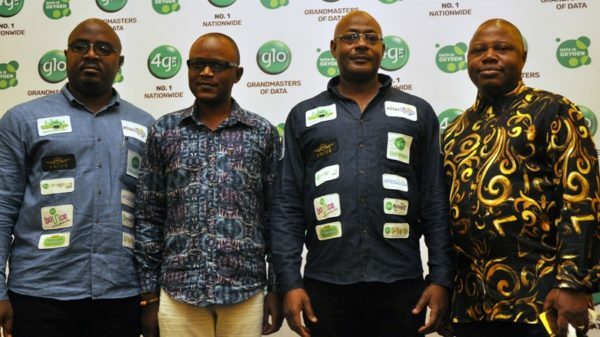 In attendance were top Globacom officials led by Bisi Koleoso, the Deputy Chief Operating Officer, Technical. Starring in the network’s motivational new commercial, the boxing icon in a message endorsed Globacom, as a brand that personifies the values he holds dear, such as tenacity, unequalled reach and speed.